Ji Hain Aap Ne Sahi Suna Ye Service Abhi Tak Aapko Hotstar Par Available Thi. Lekin Ab Wahi Jio Ne Star India Se 5 Saal Ka Contract Kar Liya Hai. Jisse Sidha Jio Users Ko Fayda To Hone Wala Hai Hi. Kyunki Jio Ne Ye Contract Agle 5 Saal Ke Liye Kiya Hai. 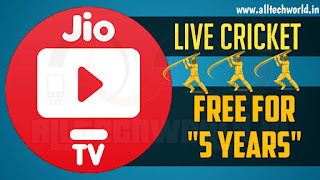 Toh Jio Users Ab 5 Saal Tak Free Me Jio Tv App Par Sabhi Cricket Matches Dekh Payenge. T-20 Match , One-Day , International Matches , Test Match Or BCCI Ke Tournament Bhi Sidha Live Dekh Payenge. 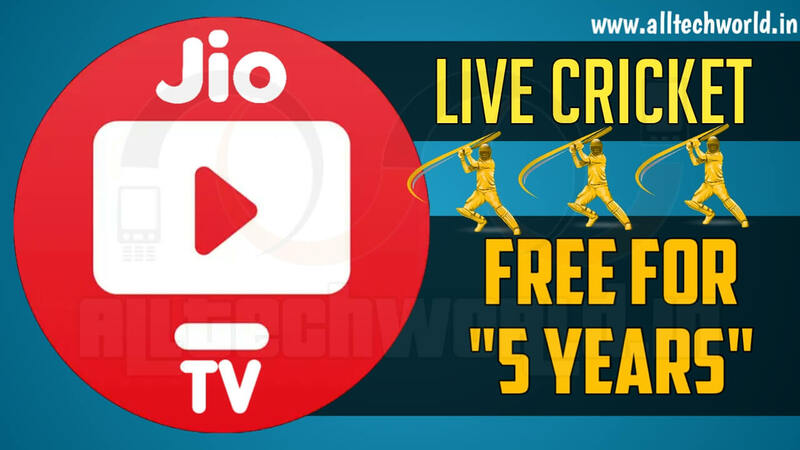 Jio Tv Par Cricket Match Dekhne Ke Liye User Ka Jio Number Active Hona Chaiye. Ye Service Bilkul Free Hai. 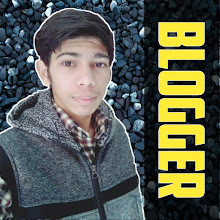 Iske Liye Aapko Koi Extra Charges Nhi Dene Honge. Kyunki Jio Users Ko Prime Membership Me Sabhi Jio Apps Ka Subscription Milta Hai.